State television showed images this week of the unmanned tanks undergoing testing, the Global Times newspaper reported. The tank was a type 59 tank. 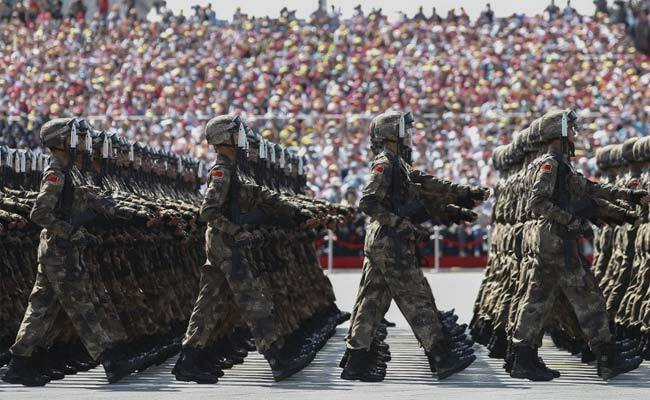 Beijing, China: China is testing unmanned tanks which could be equipped with artificial intelligence, a state-run newspaper said on Wednesday, as the country continues with its military modernisation programme. "A large number of due to retire Type 59 tanks can be converted into unmanned vehicles if equipped with artificial intelligence," Liu Qingshan, the chief editor of Tank and Armoured Vehicle, told the newspaper. China is in the middle of an impressive modernisation programme for its armed forces, including building stealth fighters and new aircraft carriers, as President Xi Jinping looks to assert the country's growing power.